Jinba Ittai – the connection between a horse and rider is a unique synergy we engineer into every Mazda. 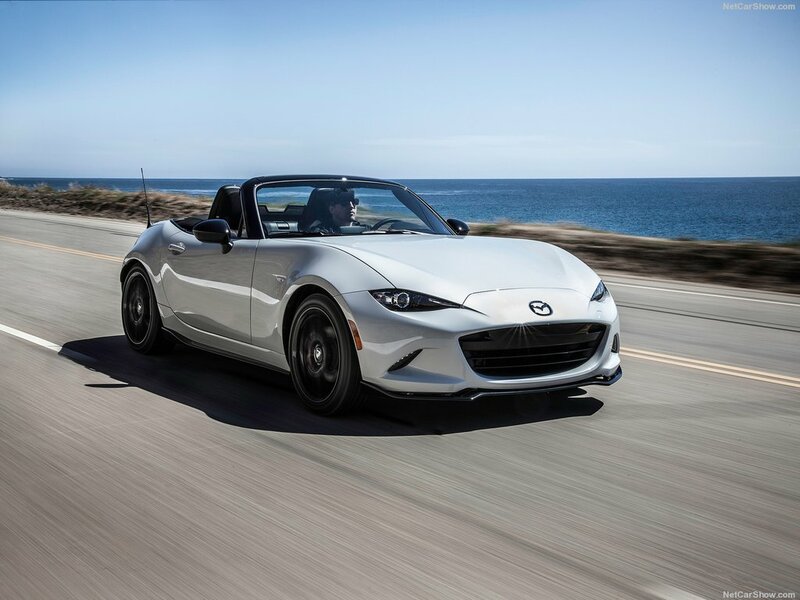 From the smallest bolt to our SKYACTIV Technology, everything creates a harmonious relationship between car and driver, enhancing the power of those sitting behind the wheel. As Mazda UK’s only official Military and DDS dealer we are perfectly placed to accommodate any Mazda dream and aspiration. From the funky Mazda2 city car, the functional Mazda6 family saloon or estate, the stunning CX-3 & CX-5 off-roaders, or the iconic Mazda MX-5, the Mazda military sales range represents true value for money. The range also has rock solid residuals, and rock solid reliability, meaning your Mazda will keep you smiling every mile you drive. Plus, being Mazda UK’s only official military specialists, we are quite simply unbeatable on price, service, and expertise. 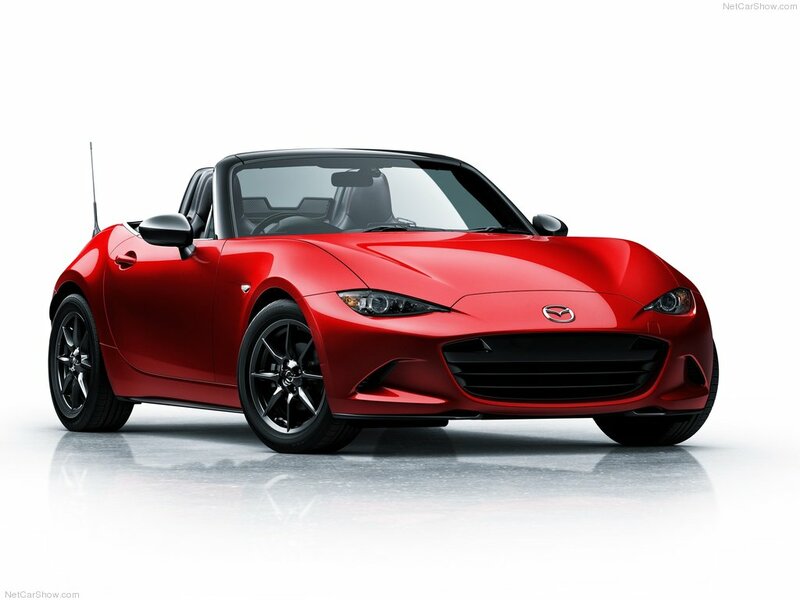 So trade up to a new Mazda today, and start your ‘Jinba Ittai’ journey. To order your new Mazda, apply for finance, or visit the Mazda UK website click a link below.